What does it say about our lives when music critics repeatedly reward albums with a more-than-slightly dark edge? Are we really all modern day hermits: scared to leave the house and even more so of other people; or simply eager to sink into a sea of self pity and emotional immolation? The question of “why” withstands; the question of “how” does not. Nothing moves us more than tragedy. A brief glance at the most influential musicians of the past few decades will greet you with a recurring scene of loneliness, drugs and suicide; tell-tale signs of people who occupy their own space instead of the world around them. Sometimes the music itself seems irrelevant in all the context: it doesn’t take much to grab us when we’re in the mood. Walk into the past of Bersarin Quartett and you will find no such tragedy, or at least none so openly displayed. 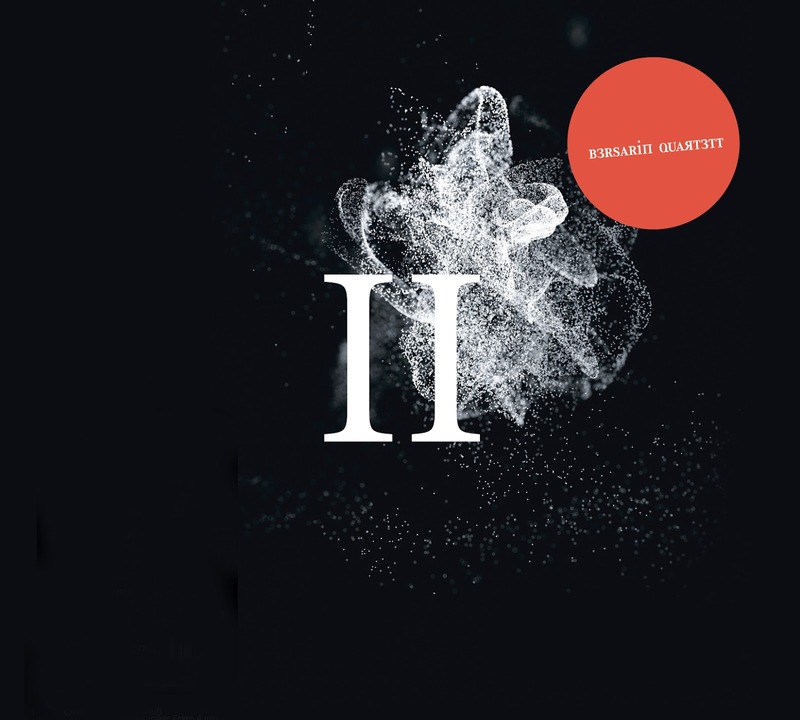 Despite the title, Bersarin Quartett is comprised solely of one Thomas Bucker and, despite the lack of emotional context, II might just be one of the most heart-stoppingly sorrowful records of this millennia. Arriving in the midst of the recent neo-classical/ambient movement, Bersarin Quartett’s self titled debut rose to the top of the pile with its broad array of complementary styles, lush depth of warm strings and relative complexity amongst its competition. It was an extremely successful introduction to his treatment of music, if only a little bit eager to please. 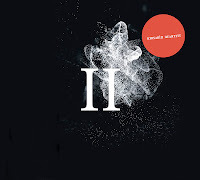 II takes what made the self-titled so brilliant and perfects it: it’s more beautiful, more experimental, and progresses in a much more restrained and considered manner. Music that manages to be startlingly graceful without pandering to the cliche styles of beauty. It has class, you could say, though not so much that it is impenetrable and certainly not to the extent that it hides its emotion entirely. From the opener, we’re greeted with different sides of the same coin: the more traditional, lamenting strings in “Im Glanze des Kometen” and the modern, relaxed retrospectiveness of “Jedem Zauber wohnt eine Ende inne” both convey a similar strain of despair. The variation here not being produced by a variety of moods, rather a continuous shift in style. As a result the overall tone is inescapable without being exhaustive; a singular entity that is continuously developed by the next track instead of repeatedly fractured. Despite the variation present in II, Bucker certainly leaves his mark on each angle he portrays. Even in the more ambient pieces, large, swelling banks of strings are used to great effect. In the finale, “Nichts Ist Wie Vorher”, they’re used almost like a victory cry: rising above the subdued piano and hum of ambience in a brash display of joy and triumph after almost a full hour of morose contemplation. Likewise, the interwoven wealth of strings is often treated much like a staple sound whilst Bucker experiments in the background. Such is the case with “Heir und Jetzt”, which begins much like a rather standard, though stunning, neo-classical piece before introducing heavily distorted keyboards and the kind of pop-and-crackle percussion now associated with more urban styles of music. In its quite sophisticated air, II also remains inward looking. Tracks are never rushed - with the opener taking over a minute to even start - with motifs and patterns given room to grow into their full effect. In the same way the album never jumps at the chance to be instantly mesmerising, instead taking the more long lasting stance of subtlety. This is a decision best reflected in the latter parts of II, and indeed the album’s sure to sink you into the mood softly - as a result your preference for individual tracks will inevitably shift from the beginning to end. Sharpening not only your mood but taste as well. Regrettably, albums such as this don’t come around too often; the world is far too full of cynics to fall for every emotional tirade that comes our way (at a rate of about three a day, by my count). However, none of these contain the intelligence, expertise or charm that II does. In every sense of the word it’s an album that is beautiful, but at the same time it is not a happy one. In the face of such brilliance, description alone seems as pointless as explaining the Mona Lisa to a blind man; you have to experience it in order to really appreciate it. Mesmerising from every perspective, II just might be Bucker’s masterpiece. We can only hope that it doesn’t slip by unnoticed.